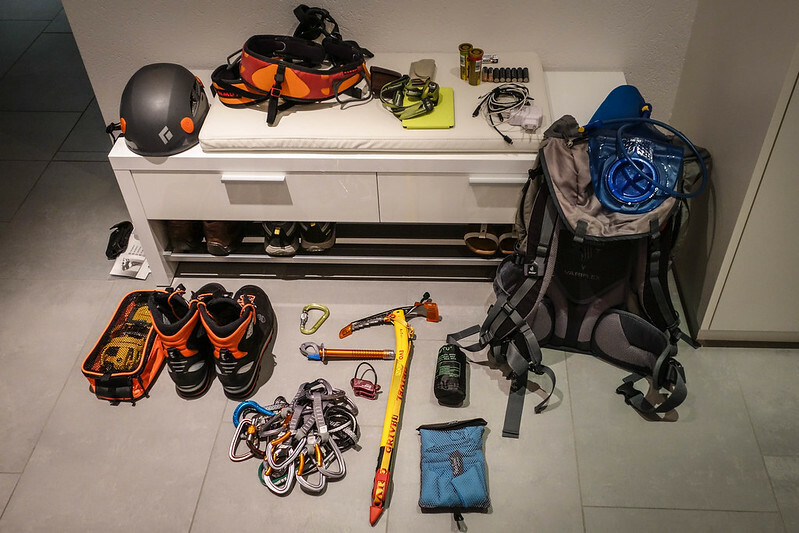 I’m feeling excited because tomorrow I’m going on my first alpine tour. It’s a 5 day tour and we’re going to walk on ice and snow. We’re heading to region Valais which is not far from Mont Blanc that I had visited earlier this week. Let’s hope for good weather and some nice shots!